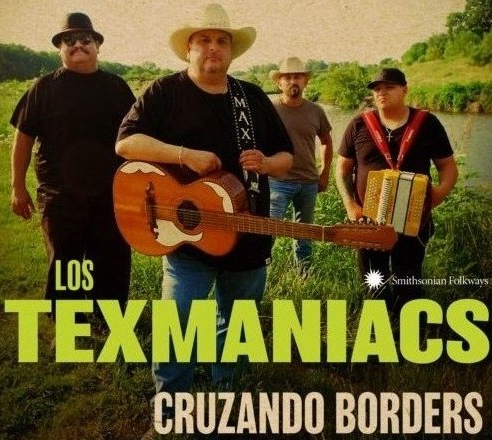 TejanoBeat.com featured Tejano and Latino music news and interviews from 2008 to 2012, along with a blog on mySA.com, the website for the San Antonio Express-News. Back in 2019, TejanoBeat will feature more than music with celebs, events and more local coverage of big names. 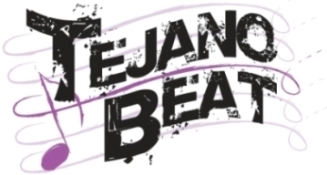 Visit the TejanoBeat mySA blog and see the TejanoBeat YouTube channel for a reminder – or an introduction – to what the team put together for our readers/viewers/followers and most importantly, our supporters.